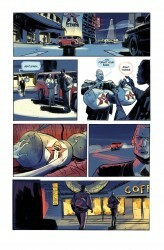 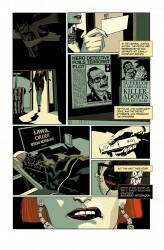 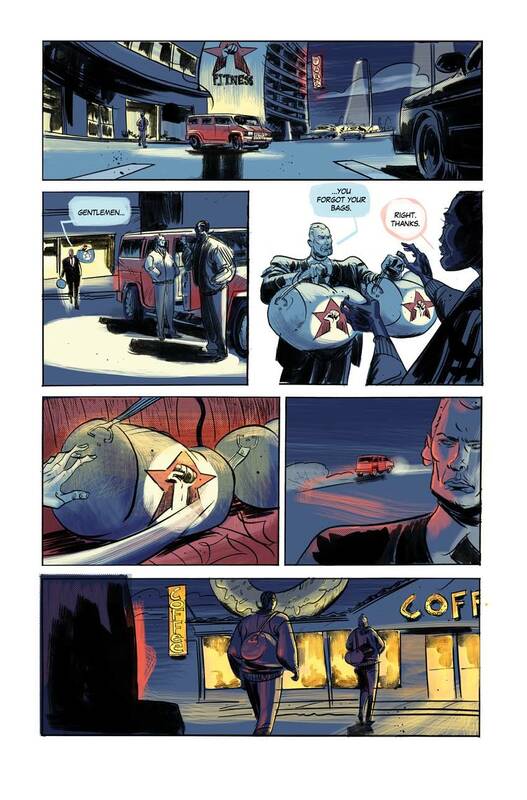 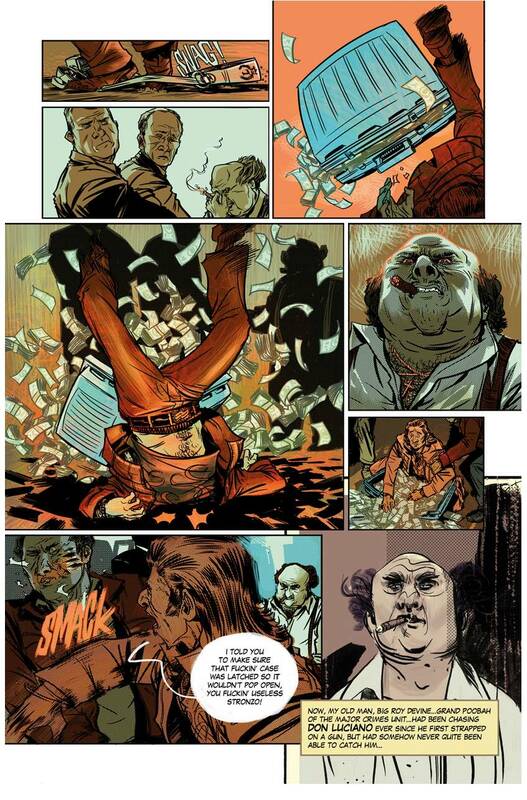 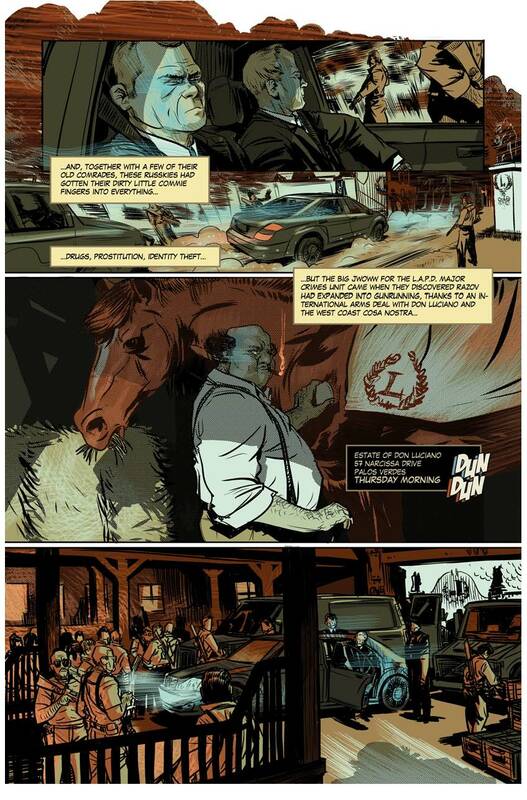 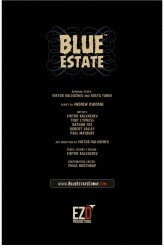 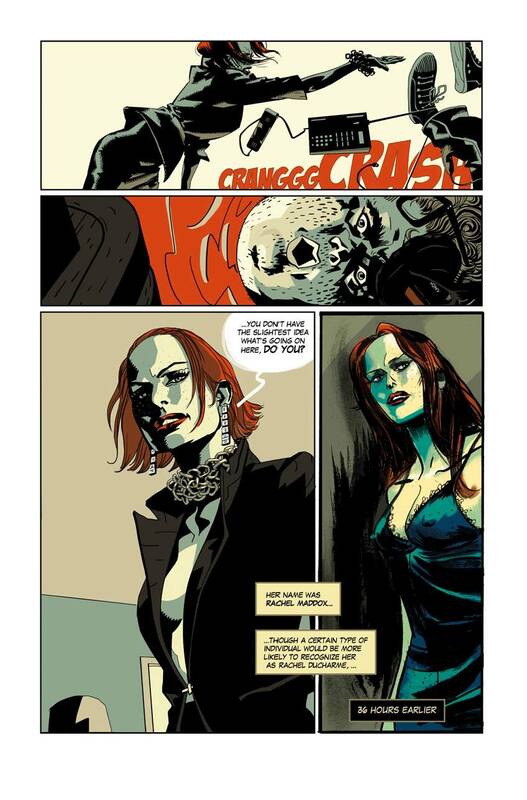 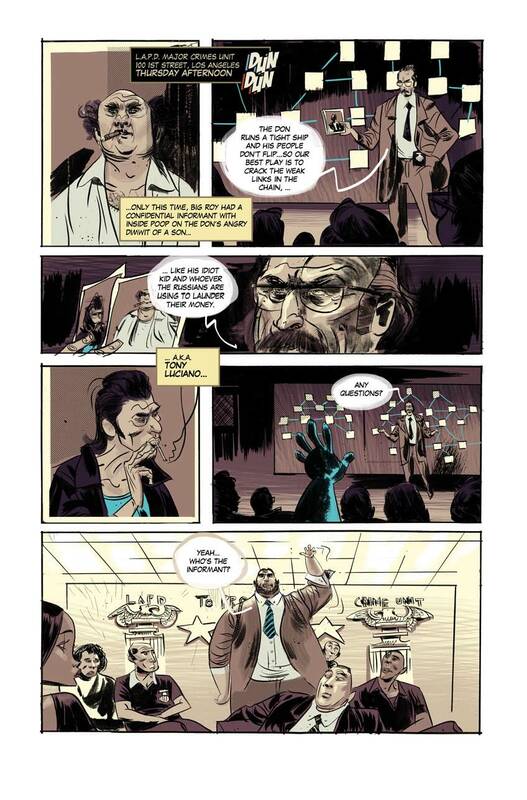 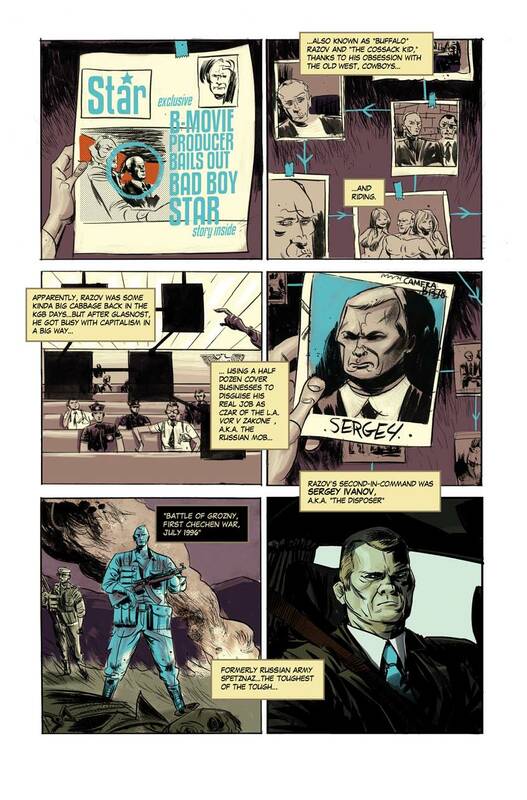 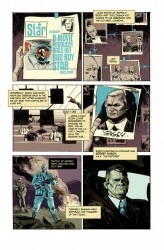 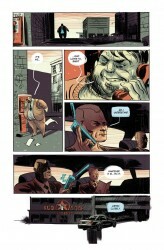 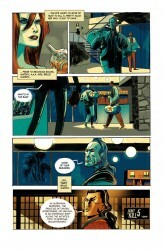 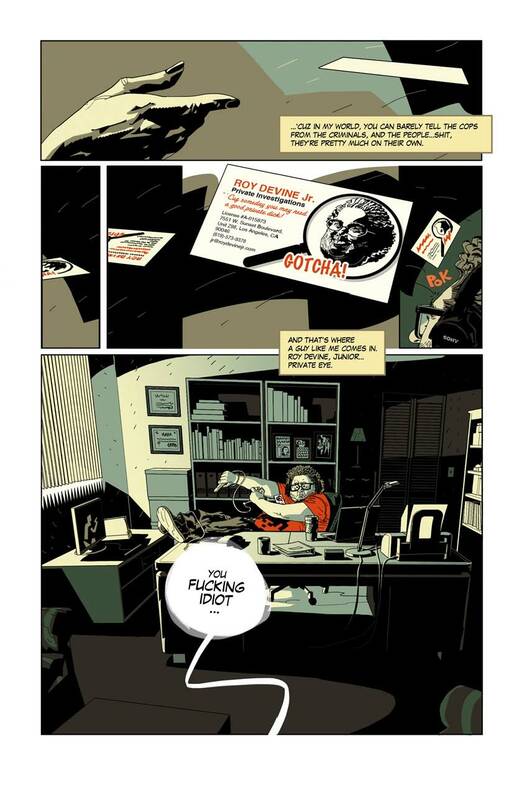 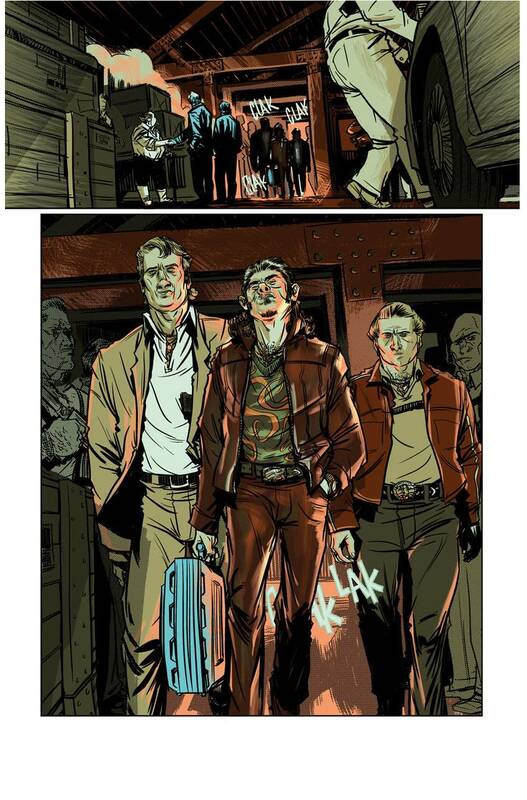 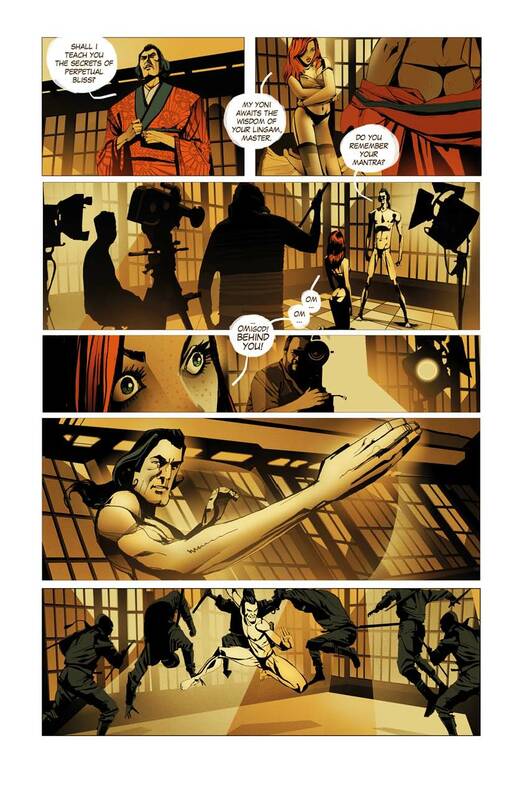 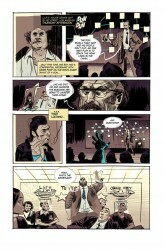 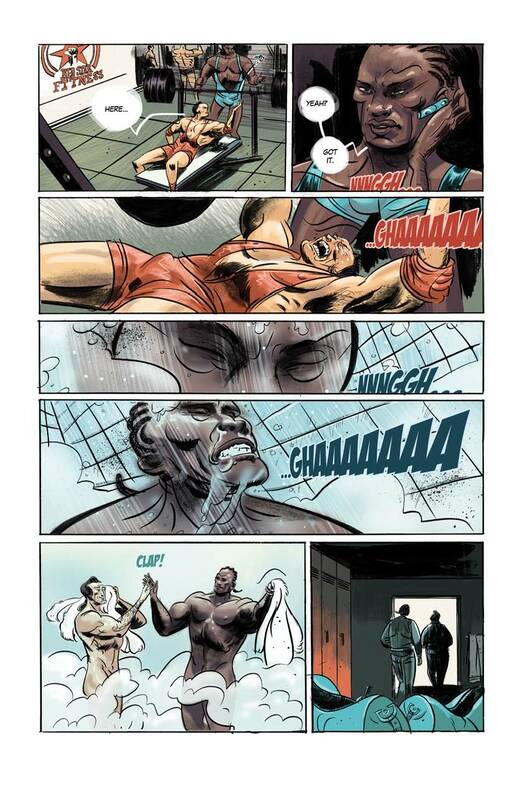 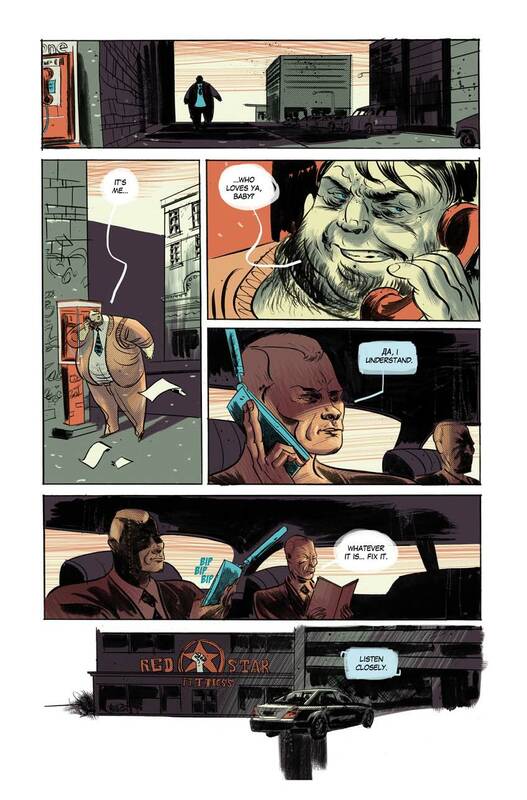 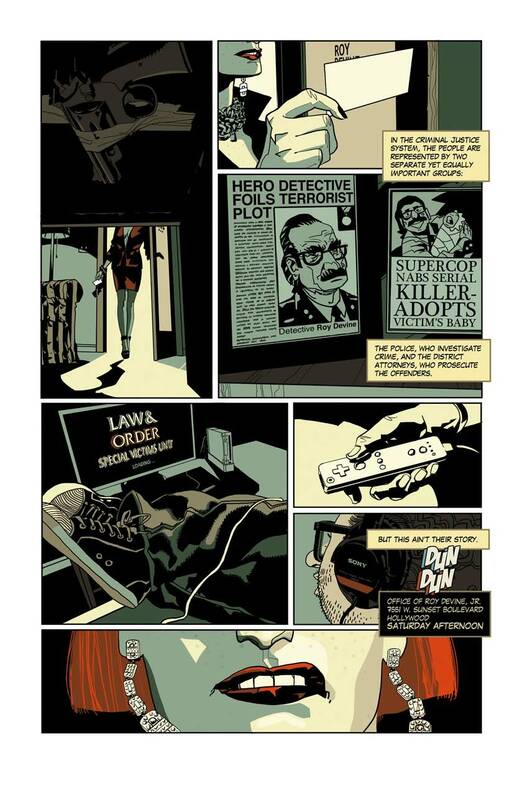 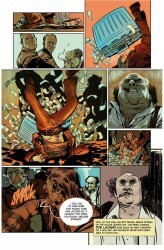 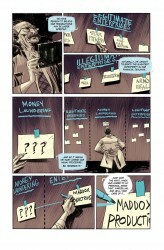 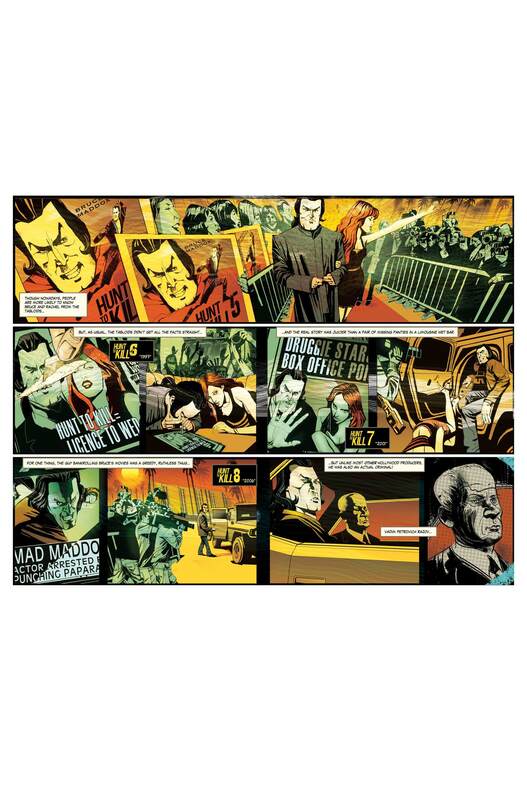 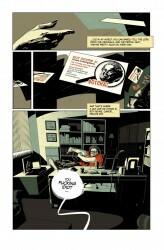 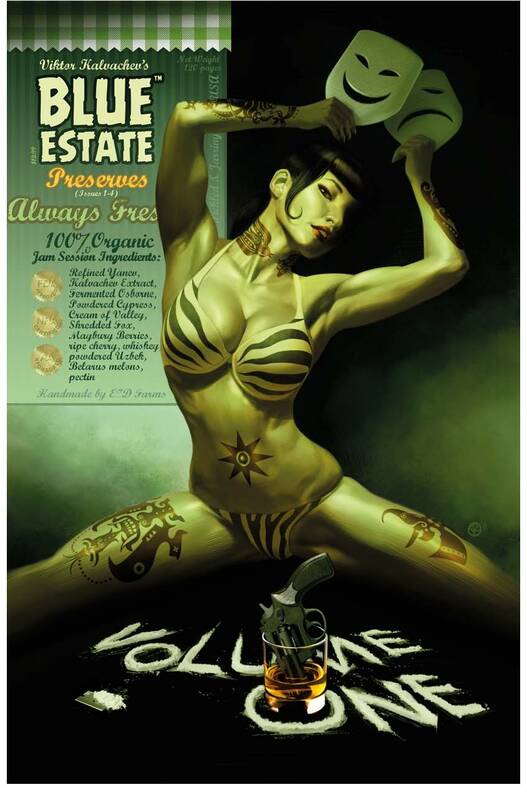 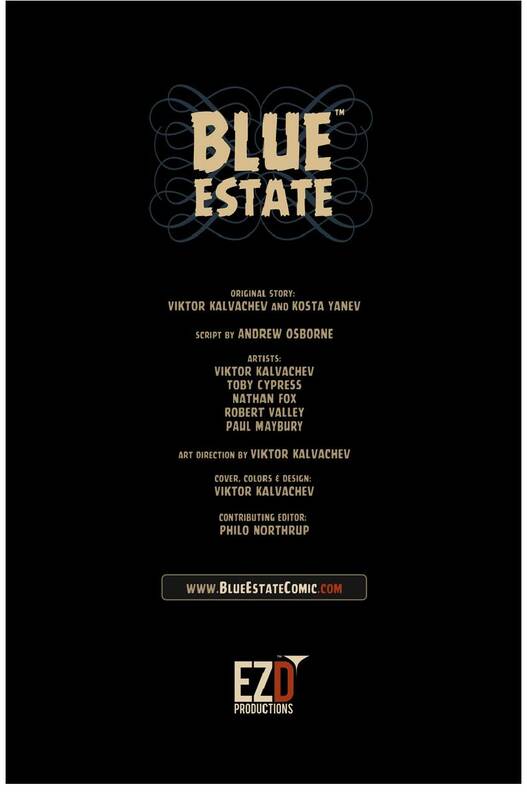 Image Comics sent Major Spoilers a 15-page sneak peek of Blue Estate Volume 1. 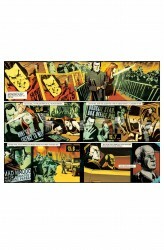 The trade paperback arrives in stores this week. 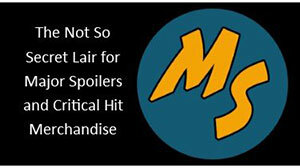 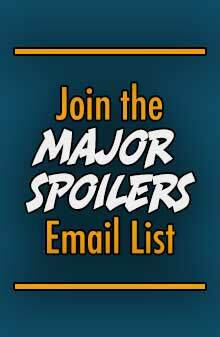 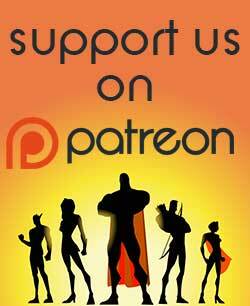 Next Article Marvel teases something… AGAIN!